Young hero Sushanth’s upcoming movie ‘ChiLaSow’ has got the backing of Annapurna Studios banner. A formal announcement is made accordingly, the leading production house is going to collaborate with Siruni Cine Corporation banner for the release. 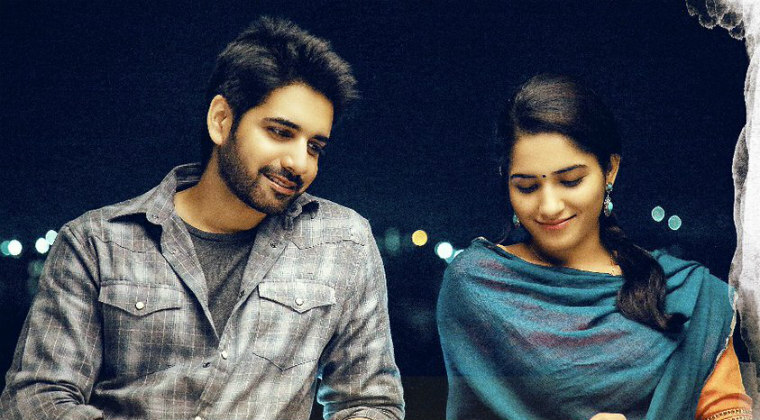 Coming ‘ChiLaSow’ the film is being directed by actor Rahul Ravindran and it marks his debut. Also with this flick, new girl Ruhani Sharma is getting introduced in Tollywood. Prashanth Vihari is composing music while Sukumar has handled the cinematography.